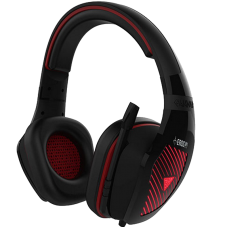 The EROS M1 RGB is packed with featherweight headband that takes comfort to the next level, and incl..
Gamdias Hebe E1 Gaming Headset With Usb/3.5Mm Jack, 40Mm Drivers, In-Line Remote And Rgb Lighting *..
Gamdias Hebe M1 Gaming Headset With 7.1 Virtual Surround Sound, Inline Remote, Rgb Lighting & Us.. 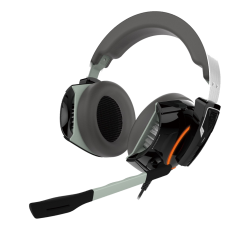 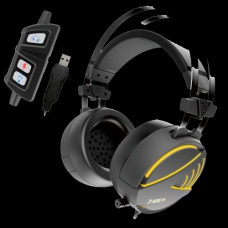 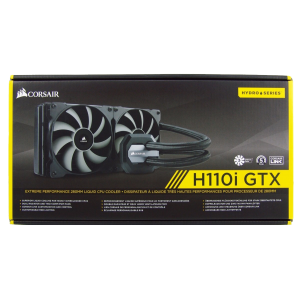 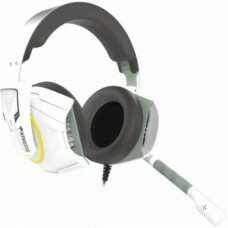 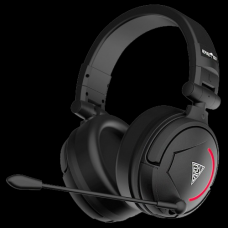 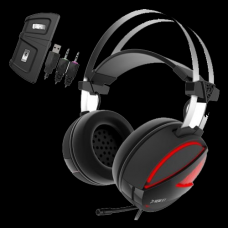 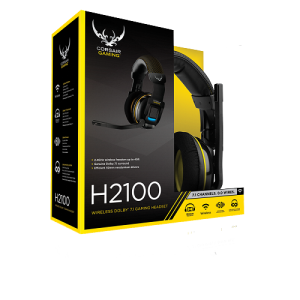 Powerful 50mm HD driver 50mm speakers deliver precise audio for a crystal clear gaming experience ..
HEPHAESTUS P1 RGB features RGB illumination, 7.1 virtual surround sound and bass impact and is per..
Gamdias GHS3510 HEPHAESTUS V2 7.1 Wired Gaming Headset7.1 Virtual Surround Sound50mm HD driver unitO.. 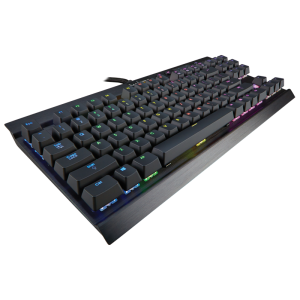 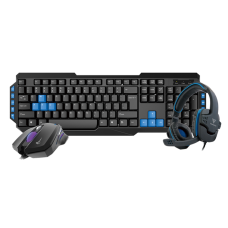 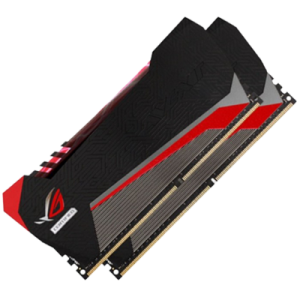 The gaming keyboard and mouse of POSEIDON E1 Combo provide a life cycle of up to millions keystrokes..